Microblading has been and continues to be one of the most in-demand and fastest growing services around. Our training will teach you the necessary skillset required to add microblading services to your Beauty Business. Whether you’re brand new to the business or just wanting to advance your skills, we have eyelash extension training for all levels. 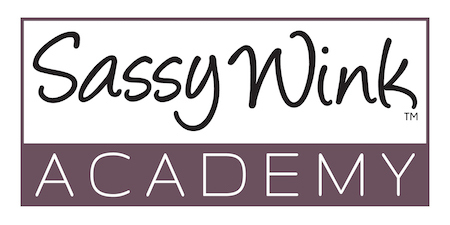 Our Eyelash Extension Training includes basic, volume, and [advanced name here]. As an experienced microblading services provider, you will eventually encounter corrective and more challenging clients. Our Microblading Edge training will help you to master the art of microblading.